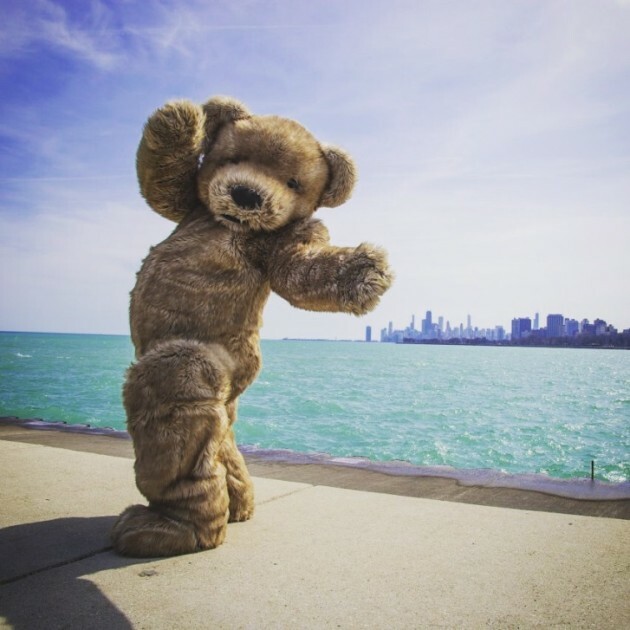 2.00pm Teddy Bear's Picnic including a special guest appearance by Bentley the Bear! Join us for a mouth-watering tea in the beautiful Bucks County Museum gardens. Bring along your favourite teddy bear to enjoy the picnic with. Adults can relax with music and entertainment, and be able to indulge in a delicious street food!